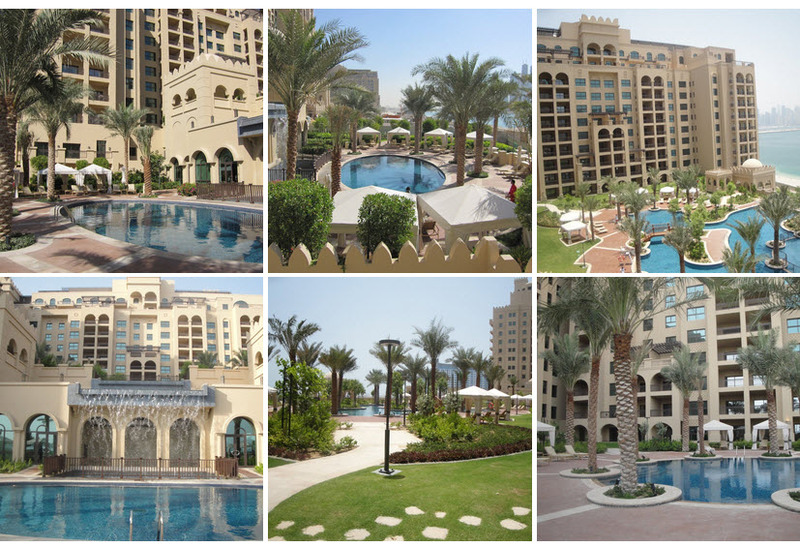 These exclusive apartments, penthouses and townhouses are built in typical Arabian style. The complex also houses a 5-star hotel. The owners of the Fairmont residences can benefit from the hotel facilities. The project is well designed and offers all kinds of facilities to provide maximum comfort und luxury. 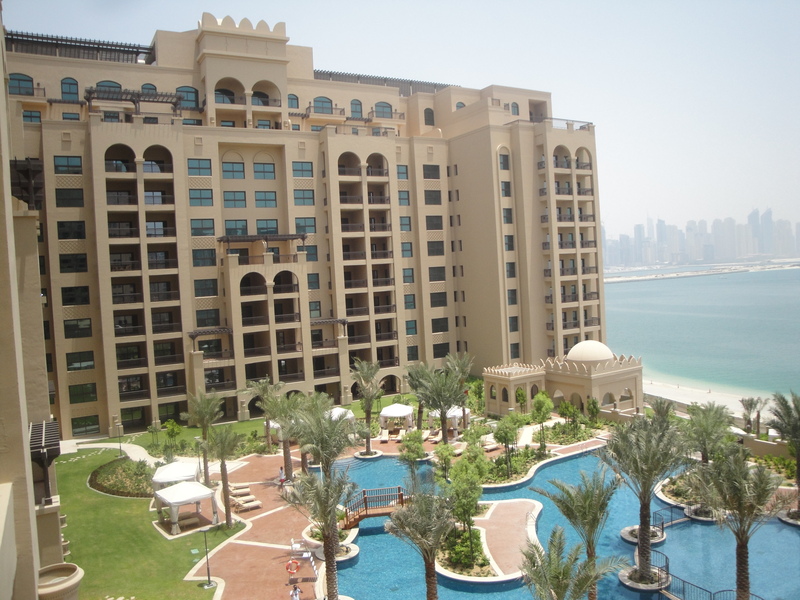 The complete equipped units have a beautiful view over the Arabian gulf. The complex facilitates a private beach, swimming pool, gym, spa and health club. 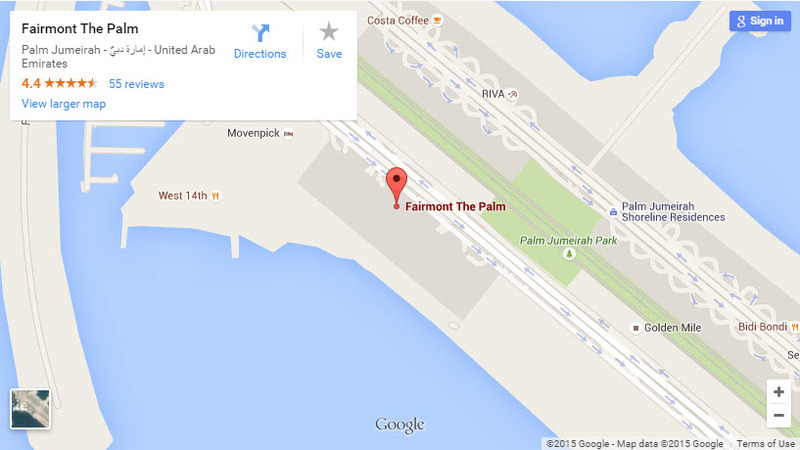 The Fairmont Residences are be found on the trunk Palm Jumeirah.